The percentage of Americans who pray or believe in God reached an all-time low in 2014, according to research results announced Monday by San Diego State University. 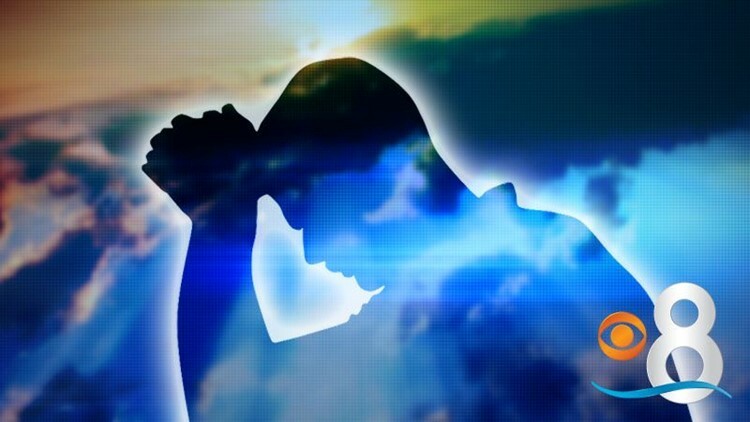 SAN DIEGO (CNS) - The percentage of Americans who pray or believe in God reached an all-time low in 2014, according to research results announced Monday by San Diego State University. A team led by psychology professor Jean Twenge poured over data from nearly 59,000 respondents to the General Social Survey, a national study of U.S. adults administered between 1972 and 2014. Twenge and associates at Florida Atlantic University and Case Western Reserve University found that five times as many Americans in 2014 reported they never prayed, compared to the early 1980s. Nearly twice as many said they did not believe in God. The study, published in the journal Sage Open, found that Americans in recent years were less likely to engage in a wide variety of religious practices, including attending religious services, describing oneself as a religious person, and believing that the Bible is divinely inspired. The biggest declines were seen among 18- to 29-year-old respondents. The results dovetailed with previous SDSU research that found millennials might be the least-religious generation in the U.S. in six decades, and maybe in the history of the country. "Most previous studies concluded that fewer Americans were publicly affiliating with a religion, but that Americans were just as religious in private ways," Twenge said. "That's no longer the case, especially in the last few years." Twenge, author of the book "Generation Me," said the decline in religious practice has not been accompanied by a rise in spirituality, suggesting that, rather than spirituality replacing religion, Americans are becoming more secular. The one exception to the decline in religious beliefs was a slight increase in belief in the afterlife. That finding might be part of a "growing entitlement mentality, thinking you can get something for nothing," Twenge said.